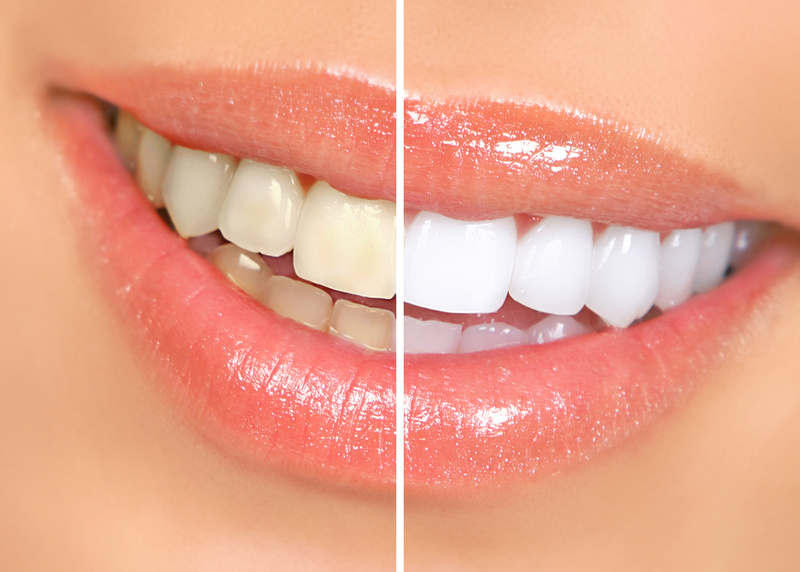 Cosmetic dentistry includes a variety of dental treatments aimed at improving the appearance of the teeth, using bleaching, bonding, veneers, reshaping, orthodontics, or implants. 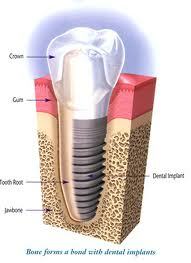 An implant is a small titanium post that is placed into the bone socket in your jaw to work as the root of the tooth. For 8-12 weeks the bone in your jaw heals and grows around the implant, securing it into your jaw. Once the implant is secured to the jaw bone, the dentist will install an abutment. The abutment is a cylinder that screws onto the implant so that the artificial tooth, bridge or denture can attach to the implant. The dentist will then take an impression or a mold of your mouth. It will then be sent to a lab where they will create a tooth, bridge or denture that will match your other teeth and fit onto the implant. In the meantime, the dentist will place a temporary tooth over the implant. 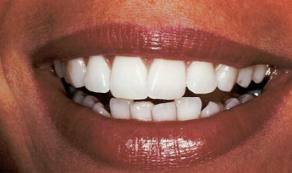 Once the teeth come back from the lab, they are secured onto the implant to make the final result: a beautiful smile. Dental Implants have been one of the most significant advances in dentistry over the past 25 years. Many denture patients have experienced a significant improvement in the quality of life, and the confidence that mini implant stability brings. There are several different options when looking into implants. Treatment depends on the patient’s general health, the amount of bone available, and their restoration preferences. The placement of the implants is done in the dentist’s office with local anesthesia. Using a precise, controlled, minimally invasive surgical technique, the implant, a miniature titanium alloy rod, is placed into the jawbone. 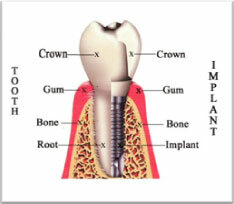 The head of the implant is shaped like a ball and will protrude from the gum tissue. A retaining fixture will be incorporated into the base of your denture, which acts like a socket with a rubber O-ring. When placing the denture, the O-ring snaps over the ball part of the mini implant and the denture rests on the gum tissues, now completely secured by your mini implants. Because this procedure is minimally invasive, the stabilization of the denture can be done on the same day as the placement of the mini implants.